GoldLink shares the smooth new "SummaTime," featuring Wale and Radiant Children, ahead of tomorrow's release of "At What Cost." 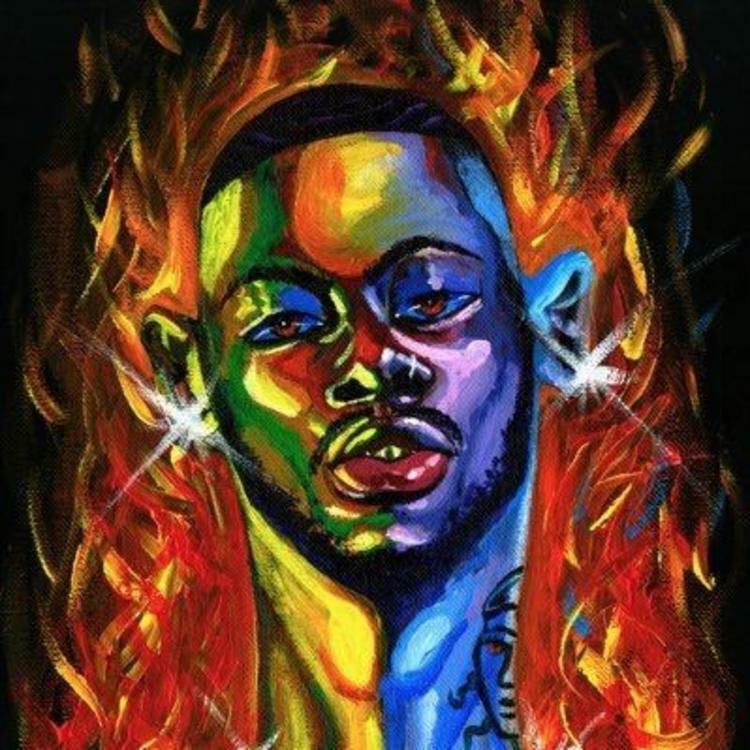 Last Friday, GoldLink shared the tracklist for his debut album, At What Cost, though he blurred out most of the names of the featured artists. Two of those collaborators have now been revealed, as Wale as well as Radiant Children guest on "SummaTime," the latest song off At What Cost, which drops tomorrow. The chilled, jazzy "SummaTime" finds GoldLink and Wale -- both natives of the DMV -- returning to the West Coast and reminiscing about flings from past years, still feeling the romance lingering in the summer air. You'll have to wait until tomorrow to find out the remaining collaborators, though we've got our fingers crossed for an Andre 3000 guest appearance. Pre-order the album here.